See below for a calendar of GDPR Days events and submit your own to be included! Are you getting excited about the conference yet? In two weeks’ time, you’ll have even more reason as we will launch the main stage and community curated topic tracks programme. The programme spans three days and includes over 30 sessions featuring over 100 presenters as well as an afternoon of open space, extended events before, after, and during the main conference days, the legendary MyData sauna night and other social programme -- all for a better data future! Get your conference pass now (for ticket packages contact Teemu Ropponen), stay tuned to our social media channels, and be the first to find out what MyData 2018 will look like! 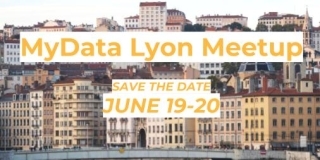 The global MyData and PIMS network convenes next in Lyon, France, on 19-20 June. MyData is becoming established as an international not-for-profit foundation. 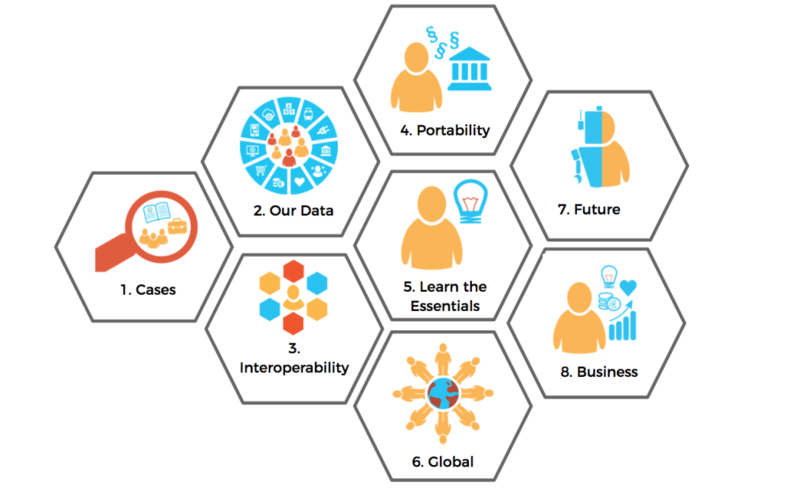 The MyData Declaration co-written by the key players in the field last year set the common underlying values for forming the new organisation. Your input is now highly appreciated in shaping its internal and external identity.